Boerne is a quaint town located in the heart of Central Texas, and its name comes from a Jewish German author, Karl Ludwig Borne. 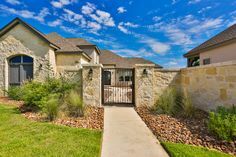 The city of Boerne is located only 30 miles from downtown San Antonio, making it the perfect location to build a custom home. It encapsulates the Texas Hill Country without compromising functionality and convenience. 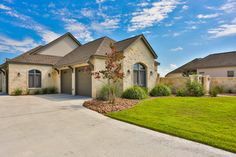 It is these aspects that make it a prime location for Texas families to build their custom homes in Boerne. 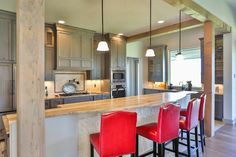 Brad Moore Builders combines elegance and modern amenities to create a beautiful custom home that you can call your own that perfectly blends with the Boerne backdrop in the Texas Hill Country. Boerne is surrounded by nature trails and even limestone caves. Whether you are looking at building a retirement location or a vacation home, Brad Moore Builders is here to help you bring your dream residence to life. 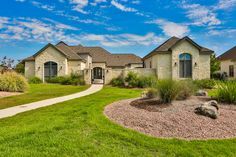 We pride ourselves on constructing custom homes in Boerne that come standard with all of the modern amenities that a homeowner could want. Living in Central Texas, hard water is something of which every homeowner needs to be aware, as well as the intense summer heat. Therefore, your custom home will come standard with a state of the art A/C system, water softener, and double paned energy efficient windows. 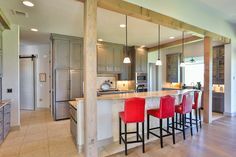 Our custom home builders in Boerne are Certified Green Professionals. This means that we have special training and certifications when to comes to implementing energy saving building materials and construction into your dream house. 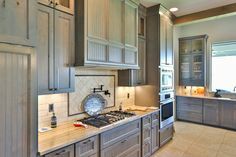 Choosing the right custom home builder in Boerne can be quite a difficult decision. You want someone that completes your home in a timely manner, as well as offering fair prices and constant communication. 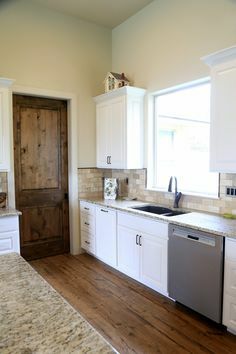 Brad Moore Builders understands these concerns, and we are here to offer premium services when it comes the the construction of your custom home in Boerne. Choosing the wrong custom home builder can be a disaster. However, choosing the right one can be both exciting and rewarding! 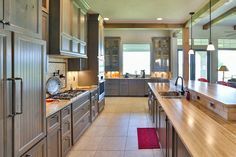 Whether you are looking for a custom home builder in Boerne or a nearby Central Texas city, Brad Moore Builders is here to help bring your dream house to life. 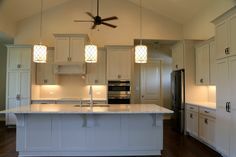 Take a look around our website to get a feel for how we work and check out our portfolio for a look at some of the past custom homes that we have built. Please feel free to contact us for more information or to set up an initial consultation. We look forward to working with you! Call (830) 438-3240 for more info or to schedule an appointment today.